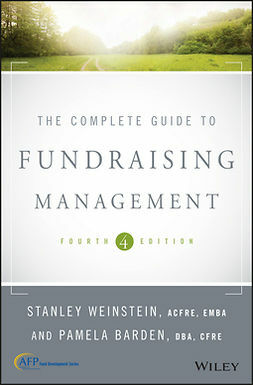 Fundraising Principles and Practice provides a unique resource for students and professionals seeking to deepen their understanding of fundraising in the current nonprofit environment. 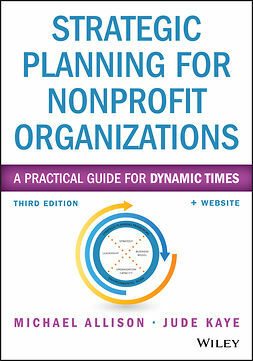 Based on emerging research drawn from economics, psychology, social psychology, and sociology, this book provides comprehensive analysis of the nonprofit sector. 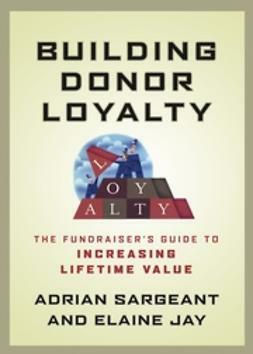 The discussion delves into donor behavior, decision making, social influences, and models, then uses that context to describe today's fundraising methods, tools, and practices. 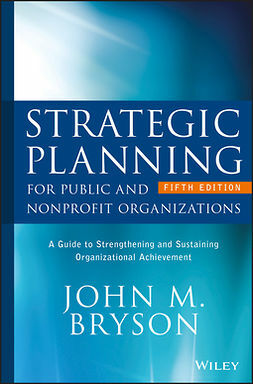 A robust planning framework helps you set objectives, formulate strategies, create a budget, schedule, and monitor activities, with in-depth guidance toward assessing and fine-tuning your approach. Coverage includes online fundraising, major gifts, planned giving, direct response, grants, corporate fundraising, and donor retention, with an integrated pedagogical approach that facilitates active learning. 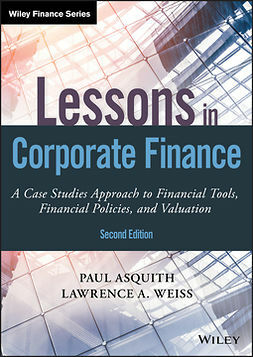 Case studies and examples illustrate the theory and principles presented, and the companion website offers additional opportunity to deepen your learning and assess your knowledge. Fundraising has become a career specialty, and those who are successful at it are among the most in-demand in the nonprofit world. 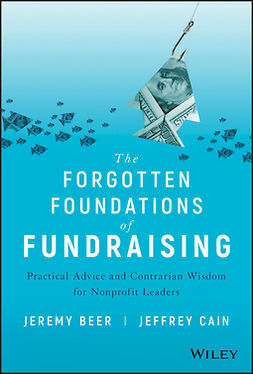 Great fundraisers make an organization's mission possible, and this book covers the essential information you need to help your organization succeed. 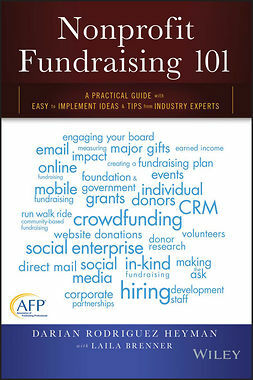 Fundraising is the the nonprofit's powerhouse. It's the critical component that supports and maintains all activities, and forms the foundation of the organization itself. Steady management, clear organization, effective methods, and the most up-to-date tools are vital to the role, and familiarity with donor psychology is essential for using these tools to their utmost capability. 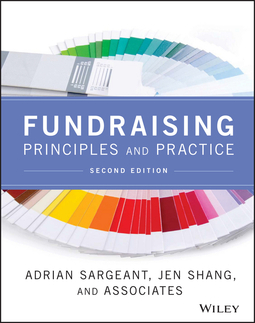 Fundraising Principles and Practice provides a comprehensive guide to all aspects of the field, with in-depth coverage of today's most effective approaches.